A fantastic final week for Year 4! We tried on our tie dye t-shirts which was great fun. Mrs Husain lead a meditation session for us on Spirituality Day and we found it really relaxing and calming. 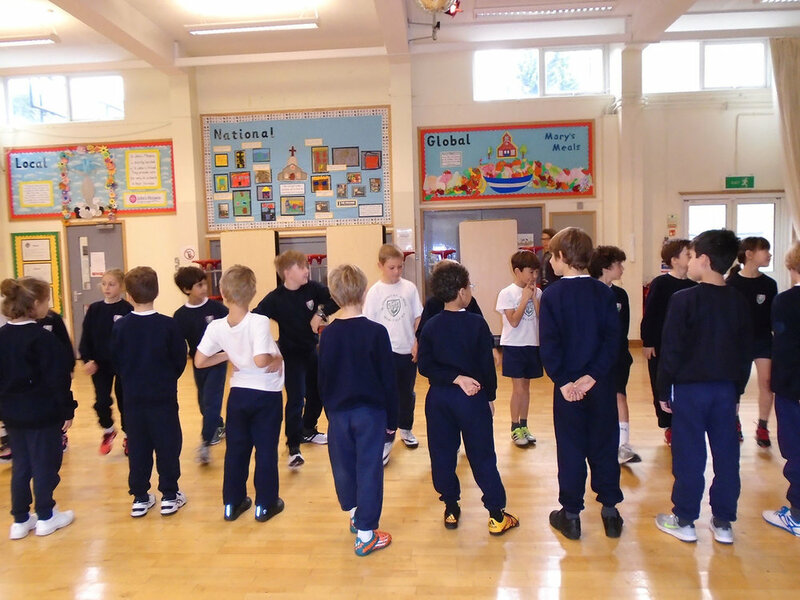 In gym this week we danced like Saxons in a great Mead Hall. I hope you all have a fun filled half term!